One of the things we enjoy at Valve is seeing the fantastic things that community members create with the Source Engine SDK. 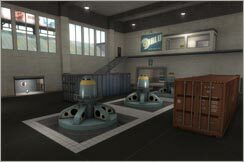 When we released Team Fortress 2, we also released the production tools that we made our maps with. 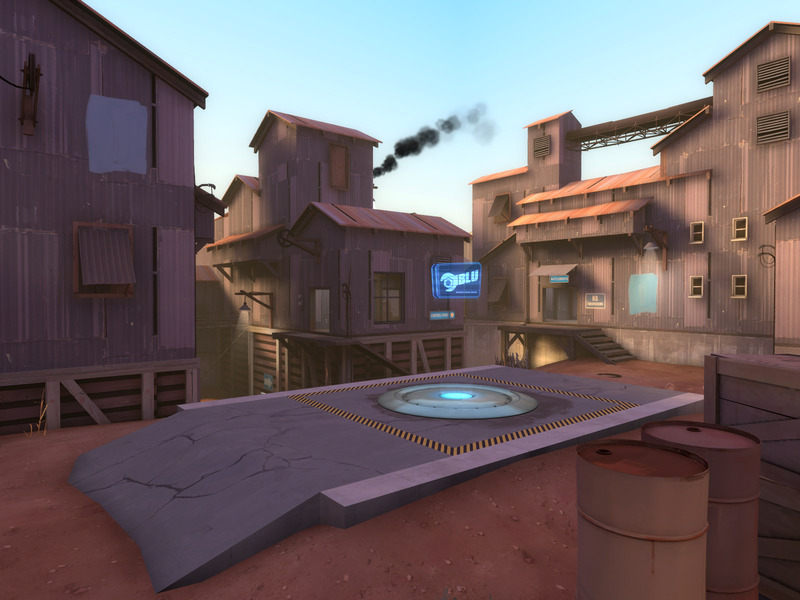 Since then, weve seen a ton of great, community-made maps appear on servers out there, and received many emails from players recommending their favorites to us. After seeing the large number of these maps, and the high quality work contained within them, we decided itd be great to get some of them out in an update so that everyone can experience them. 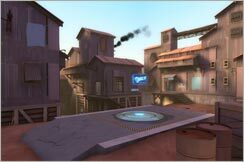 For the first Community Map Pack, we've selected two of the best community-made maps out there. It wasn't easy to select just two, with so many great maps to choose from, and more appearing every day. 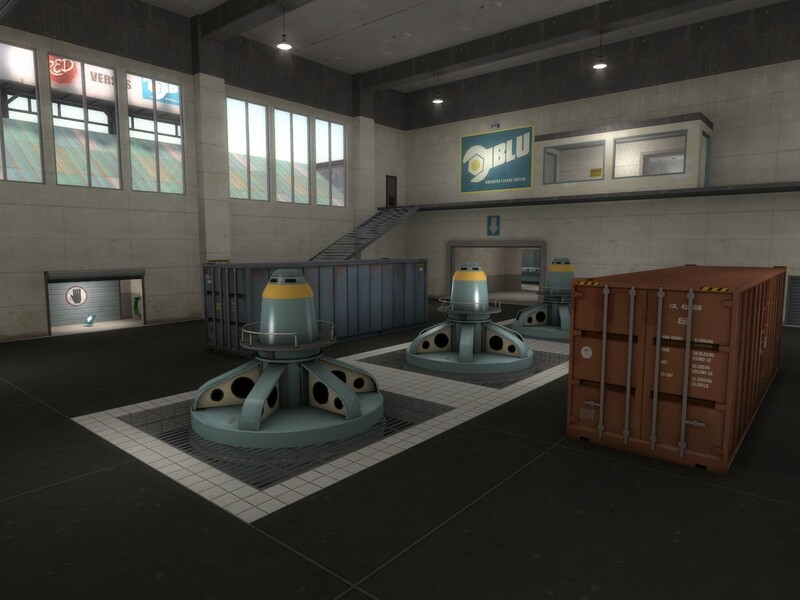 We've had a lot of fun playing these maps, and we know that many of you have too. For those of you who havent tried them out, youre in for a treat. In addition to the three unlockable Pyro weapons, we've made a significant addition to the base Pyro flamethrower. By hitting the alt-fire key, the Pyro is able to produce a blast of compressed air that knocks enemies away, and redirects enemy projectiles. 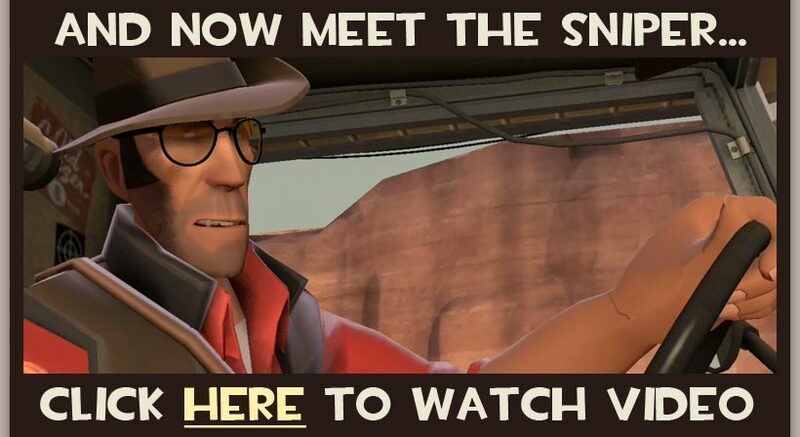 Its a highly versatile tool, allowing Pyros to get away from nearby enemies after igniting them, to kill enemy soldiers with their own rockets, or to separate enemy Medics from their healing targets. In particular, it allows a skilled Pyro to contain an enemy invulnerability push, and even to separate the Medic completely if the surrounding terrain supports it. The first Pyro unlockable is The Flare Gun, which replaces the shotgun. It allows the Pyro to ignite an enemy at long range, but does require careful aim on their part. Its particularly useful for causing havoc on Snipers and Engineers who want to keep their distance. The second Pyro unlockable is The Backburner. 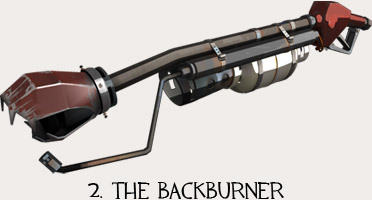 This flamethrower is built for the Pyro who likes to ambush their opponents. It removes the compression blast capability, instead guaranteeing critical hits whenever its used on an opponent from behind. To aid in survivability, it grants the Pyro an extra fifty health. 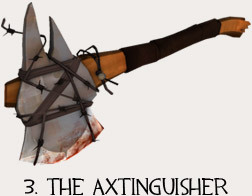 The third Pyro unlockable is The Axtinguisher. This mighty axe guarantees critical hits on any enemy thats currently on fire, although its significantly weaker against enemies who arent. A great combination with the The Flare Gun, or with another Pyro buddy riding alongside doing the igniting.